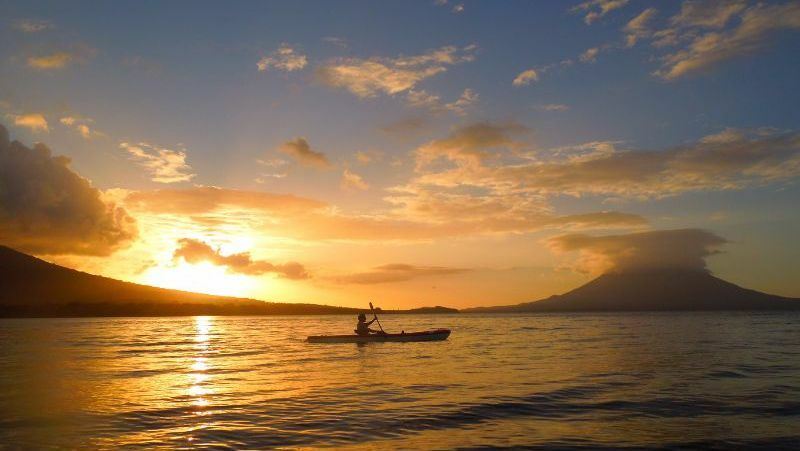 We offer sunset kayak tours of Punta Gorda. 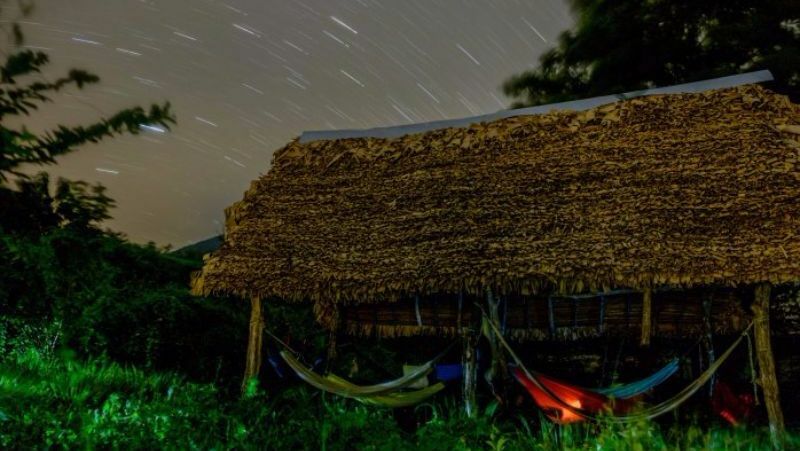 You can see monkeys, birds, and with luck lake otters. 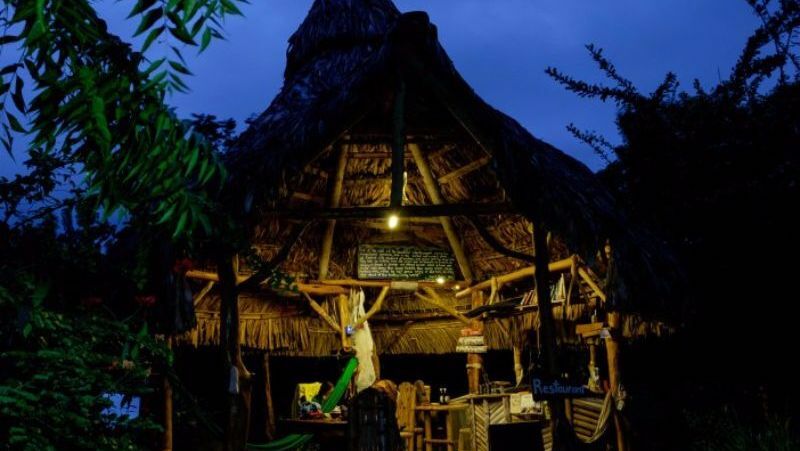 El Jardin de la Vida is a sustainable eco-friendly hostel built using minimal concrete and natural materials. 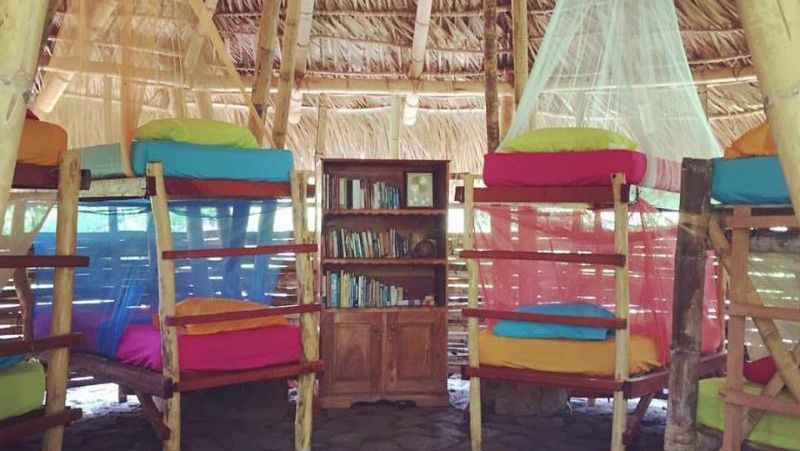 As a guest you can camp, stay in our dormitory or rent a hammock in our hammock dorm. We also have a private loft room. 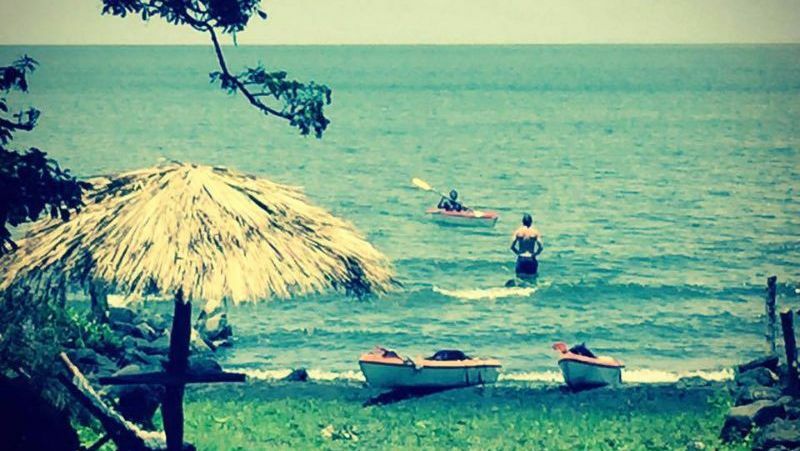 We are located in Punta Gorda on Isla de Ometepe, just on the lake, so you can swim, rent kayaks and stand up paddle boards or just chill in a hammock. 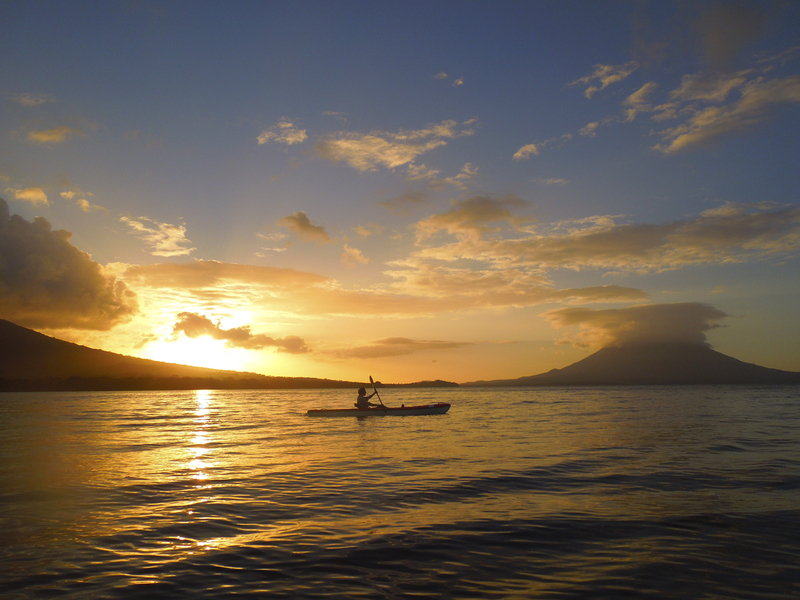 We can arrange a guide for many different island activities including sunset tours and volcano hikes. 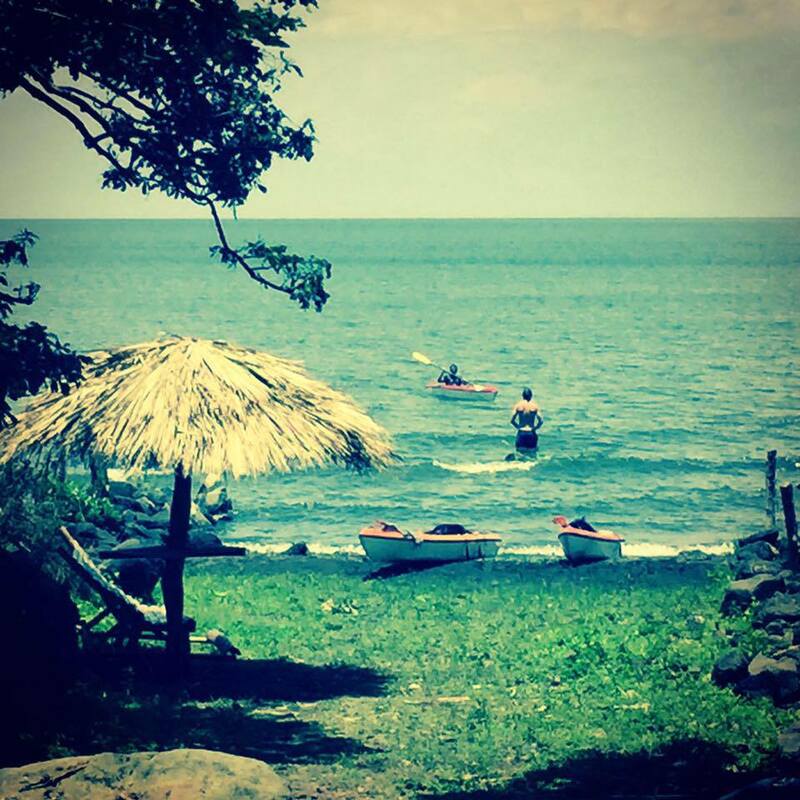 A little off the beaten path, we provide a unique Ometepe experience away from the traditional tourist scene. 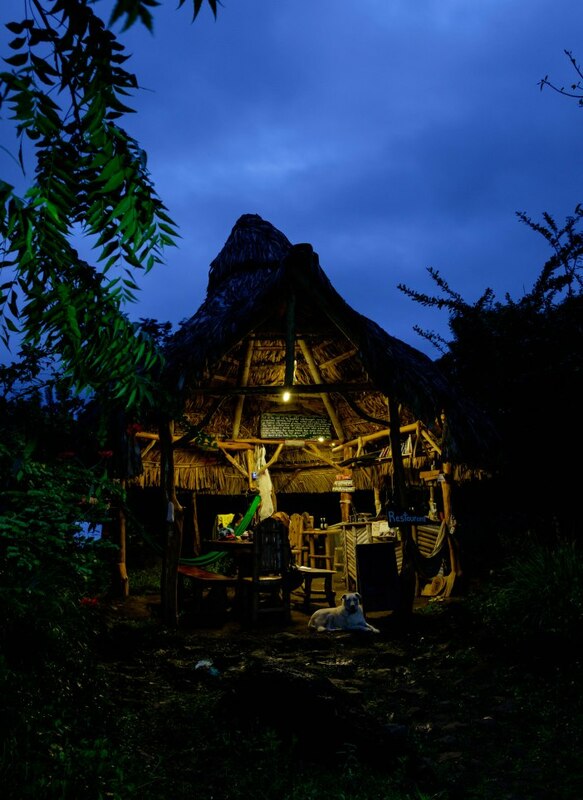 We are still close enough to town that it is easy if you want to go out and get dinner or meet other travelers. 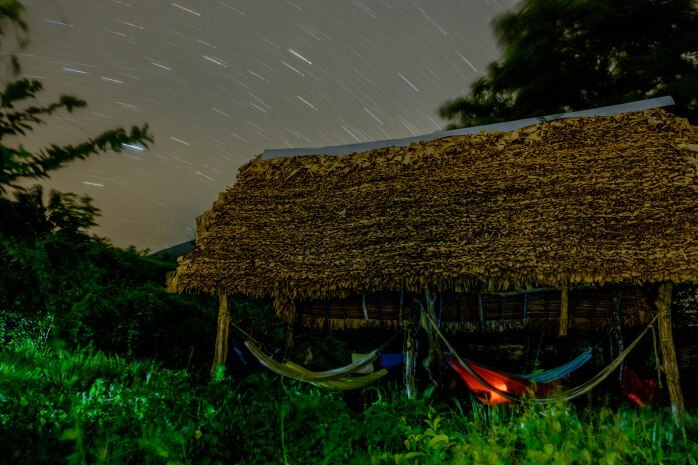 If you are looking to immerse yourself in nature and rural living come stay with us, we guarantee you won’t be disappointed. We have a beautiful garden that attracts thousands of butterflies, lots of young fruit trees, and are working on our vegetable gardens. 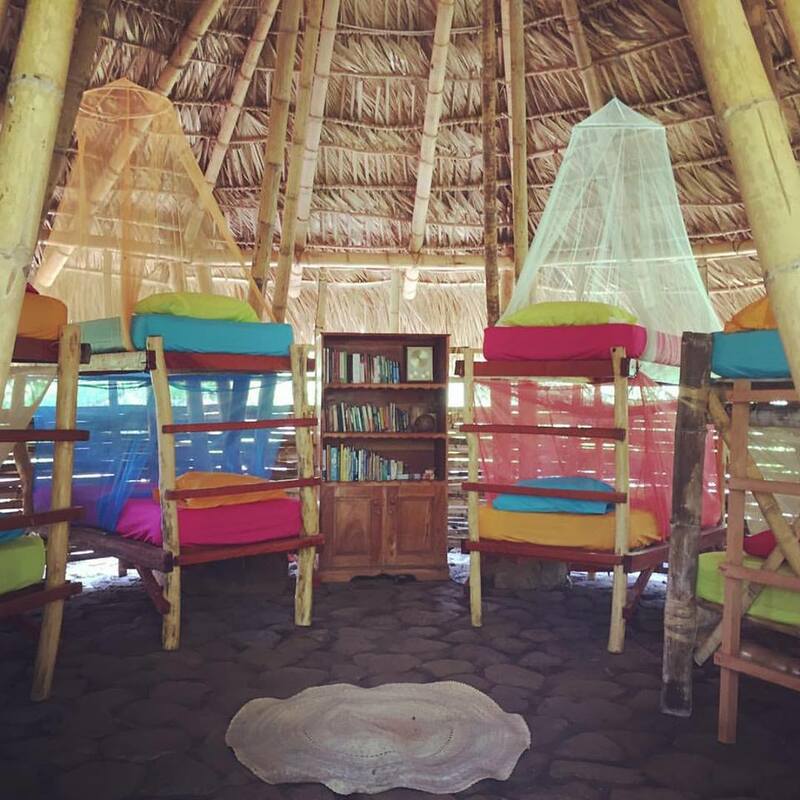 We are easily accessible by bus, taxi, motorcycle or bicycle but remote enough to enjoy the tranquility of real Ometepe life.